Good morning! 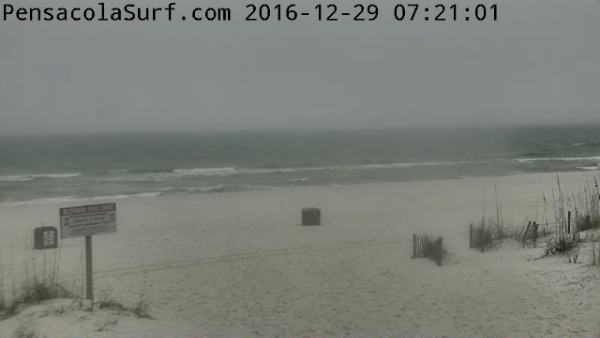 It’s a gray morning out here on Pensacola Beach. 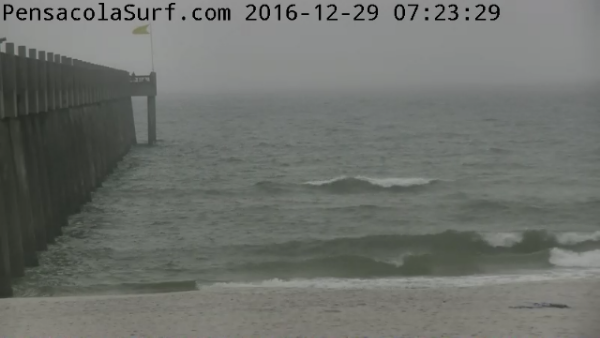 The surf is still up. It’s running knee to thigh high but there is no real form. 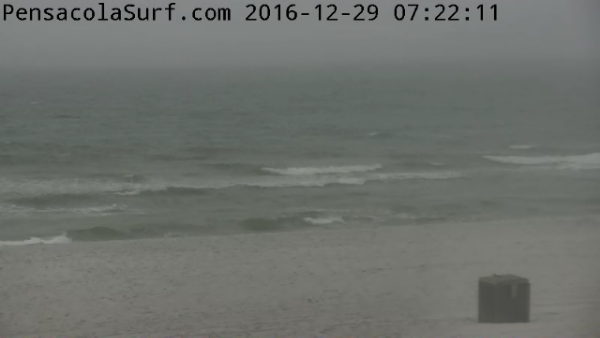 The winds are coming out of the WNW at 11-13 mph causing for choppy conditions. 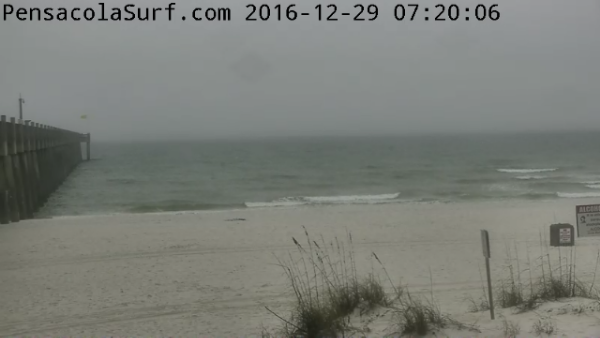 Low tide will be at 8:48 am and high tide will be at 10:27 pm. Winds are supposed to go offshore at midday. It’s going to get cold tonight. 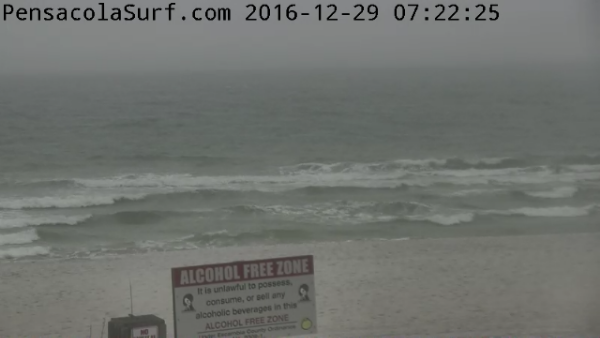 Friday will be flat but surf should come back up on Saturday. Have a great Thursday!